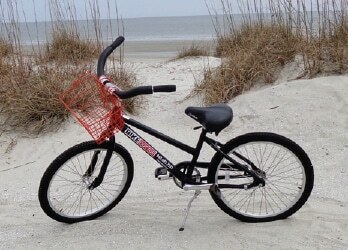 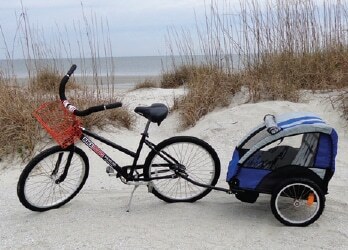 Our adult cruisers are guaranteed to provide the most comfortable Hilton Head Island bike ride! 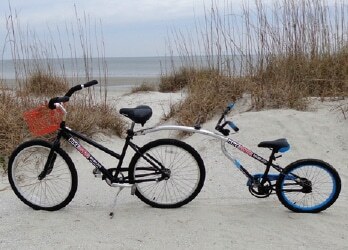 These adult bikes fit people 5’4” tall and up and are for males and females. 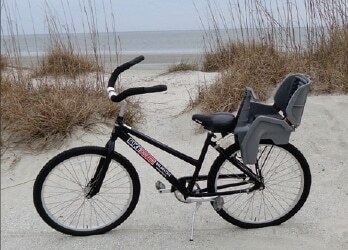 They come with an optional basket, as well as adjustable padded seating. 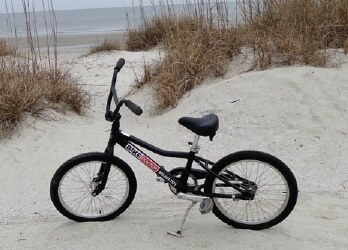 All rentals are weekly rental prices only. 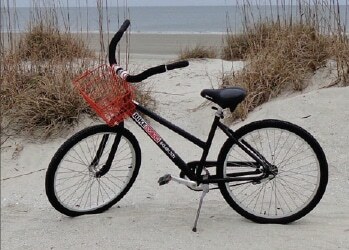 $5 discount with second bike rental. 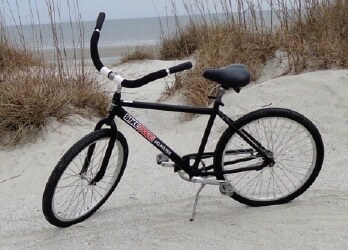 *By checking the no helmet box you acknowledge that the Bike Doctor is not responsible for any injuries that may occur while riding a bike without a helmet.